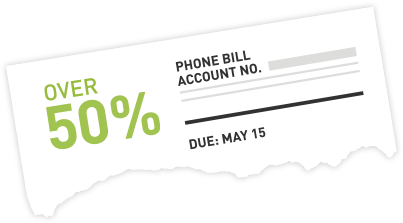 Can Our VOIP Phone System Cut Your Bills By 50%? But when you choose REAL Solutions, you also save on day one. That’s because there’s no PBX hardware to buy. And with our free* desk phone promotion, you can even get your phones for free, too. Description: Our cloud phone solution can help your business save money and allow our clients to get a whole new phone system! We offer FREE phone handsets with our 1 year agreement, contact us to find out more! Description: Difference between our cloud solution vs the traditional phone system. Why should I switch to you? In the past, most phone systems required buying hardware and paying someone to install and maintain it. With Cloud PBX, your phone service is delivered from our datacenter. All you have to do is buy* the phones and connect them to the Internet. If you're new to the world of cloud phones, here are the answers to a few common questions. 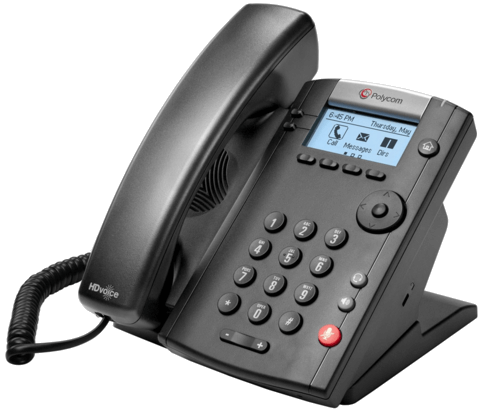 Our VoIP phone solution offers VoIP-enabled business telephone service for your business—without requiring you to install and manage complicated, expensive equipment. Can I get Cloud PBX service as a standalone product? Yes. Cloud PBX can either be added to your REAL Solutions Exchange Email service, or you can add Cloud PBX service as a standalone product. Do I have to deploy Cloud PBX to every Exchange user? No. Cloud PBX can be enabled for as few as one user. It can also be enabled for Active Directory users who don’t have Exchange mailboxes. Where are Cloud PBX services offered? Our Cloud PBX service is available in all 50 United States (Alaska and Hawaii included at no additional cost). Can I park unused phone numbers on a Cloud PBX service? Yes, parking unused phone numbers is possible on REAL's Cloud PBX. A small per-number fee is charged. Yes. With Cloud PBX service from REAL Solutions Technologies, you can order new toll-free numbers or port existing toll-free numbers. Do I lose my current number when switching? No. With Cloud PBX service from REAL Solutions Technologies, you can port over all your existing phone numbers(small one time fee) without worrying about any down time during the process. 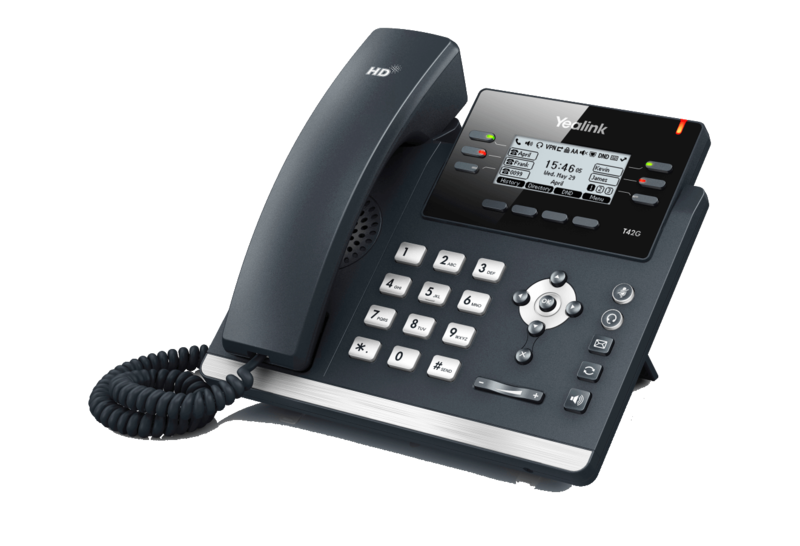 You can use certain existing brand phones with our Cloud PBX service. 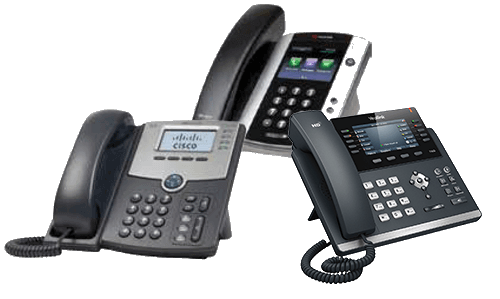 We supply Cisco, Polycom, and Yealink. If you have SIP devices that were not listed, our AnyPhone BYOP (bring your own phones) allows you even more freedom when choosing hardware. 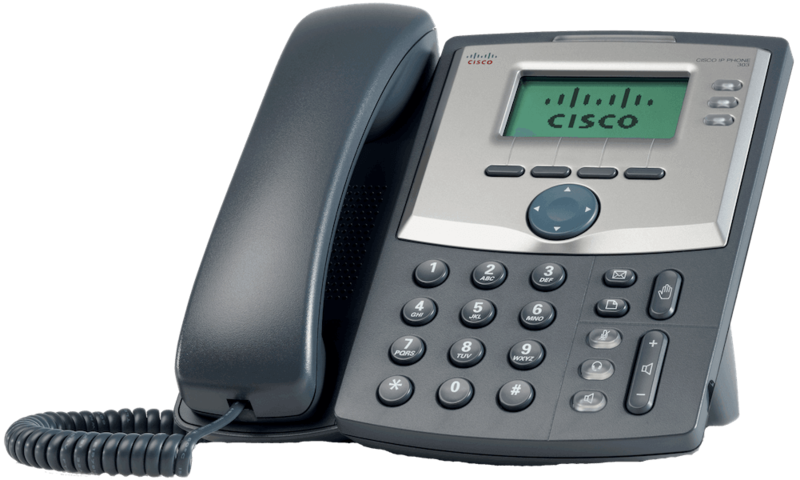 Your existing devices may be used in conjunction with REAL's Cloud PBX.